Not just shampoos, oils or any other outside treatment can guarantee healthy hair. For the overall health of hair, you have to make sure it gets all the essential nutrients at the right amount. Here the list of 10 superfoods for healthy hair. Zinc is an essential mineral for keeping your hair healthy. 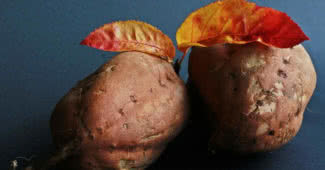 The deficiency in zinc can weaken the scalp changing the structure of hair follicles. This condition leads to hair loss. Dandruff is also a part of zinc deficiency. Oyster, which is rich in zinc is the perfect solution for this condition. 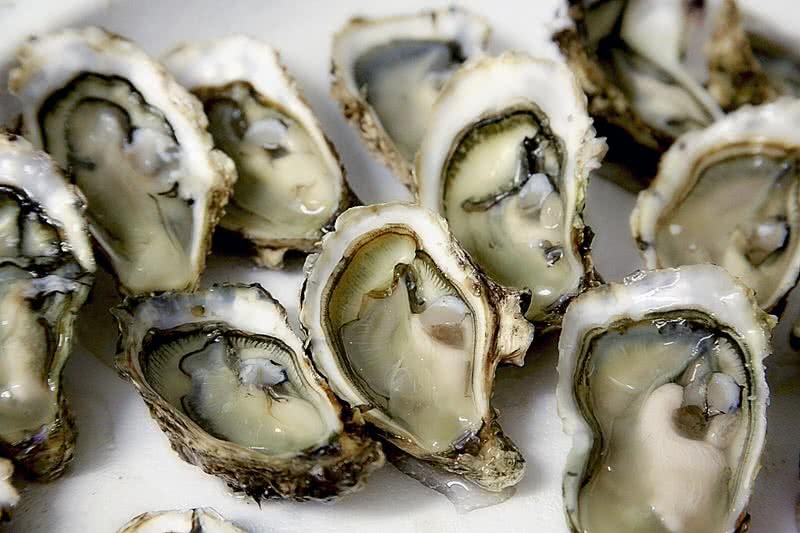 If you are struggling with hair loss consider adding an adequate amount of oysters to your diet. Beef, spinach, squash seeds and lamb are other foods which are rich in zinc. You may have known the benefit of carrot for your skin. But do you know carrot is also a superfood for your hair? It’s a rich source of Vitamin A, an essential nutrient for the growth of cells. 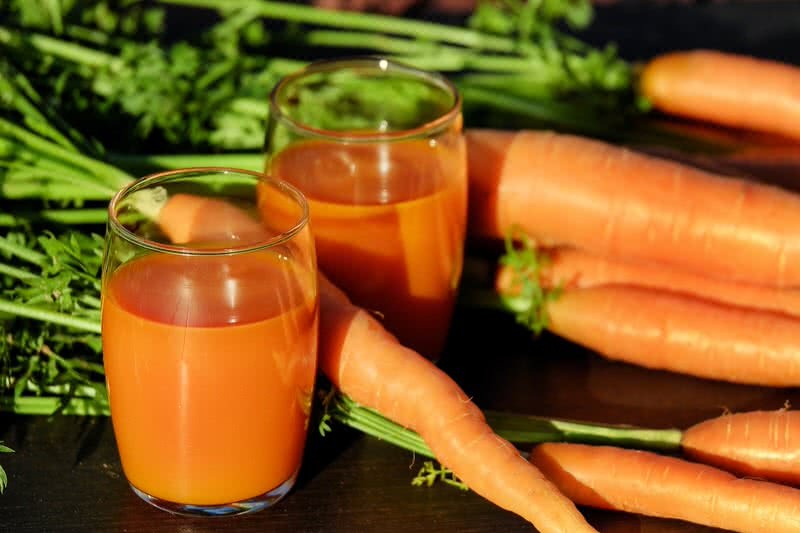 Eating a raw carrot or drinking a glass of carrot juice regularly can promote hair growth and improve the thickness of hair. It also reduces hair fall by strengthening the roots of the hair. 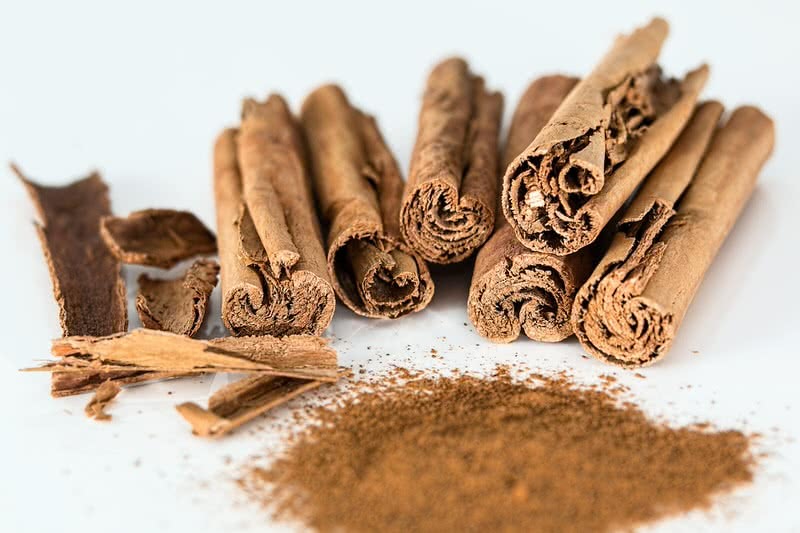 Cinnamon is a spice of many health benefits. Keeping your hair healthy is also one among them. Add cinnamon to your foods and coffee. This habit will improve the blood circulation to your scalp. It keeps your hair healthy and also promotes hair growth. Deficiency of biotin is one among the reasons for brittle hair. It’s an important vitamin for hair growth. 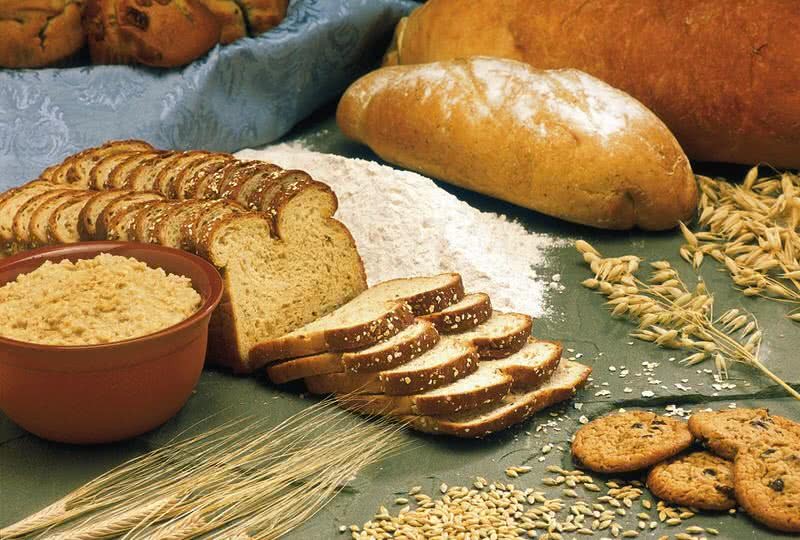 Whole grains are a great source of biotin. Milk, meat, and liver are other great sources of biotin. Make sure you are eating any of these foods on the daily basis so that no hair problems won’t occur with biotin deficiency. Vitamin C is a vital nutrient for the growth of your hair and to keep it strong. Guava is a good source of Vitamin C. Orange, papaya and kiwi are other great sources of Vitamin C.
Not just guava but the guava leaves also are the great solution to your hair problems. Especially for hair fall. Use guava leaves hair pack twice or thrice a week. 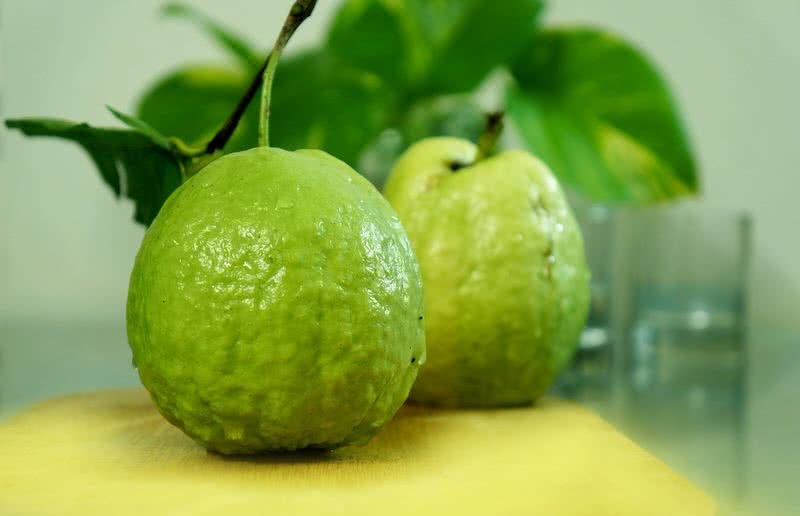 The antimicrobial and antioxidant properties of guava leaves will improve your scalp health and keep it away from dandruff. Thereby both growth and thickness of hair improve in short time. Omega 3 fatty acids are highly important nutrients for both your body and hair. But your body can’t make these nutrients on its own. Fishes are s a great source of omega 3 fatty acids. Especially salmon fish. 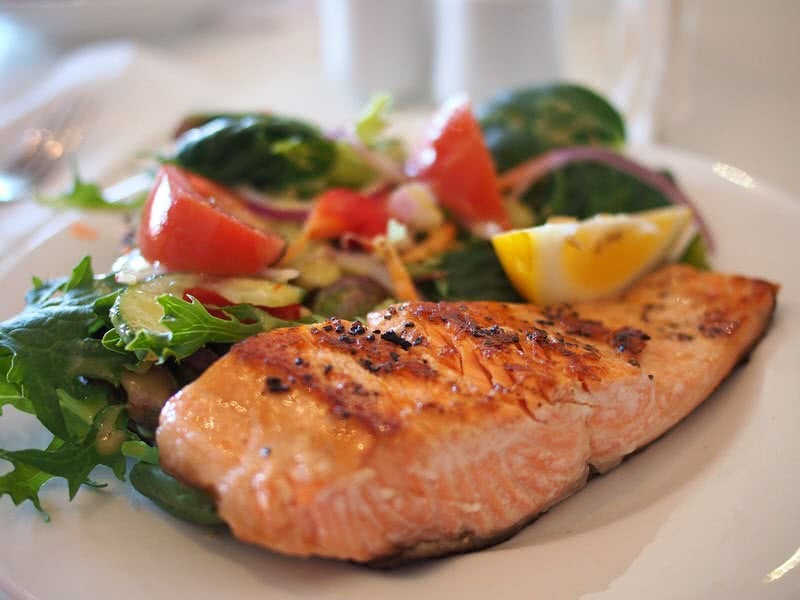 Having dishes that includes salmon fish will keep your hair shafts healthy. Thereby hair fall will shorten. Another benefit of salmon is keeping scalp hydrated so that your hair looks stunning. Vitamin E is a nutrient which can contribute overall health to your scalp. It’s is essential to keep your hair healthy. Nuts are a good example of Vitamin E foods. Add some nuts to your daily diet. It balances the oil level and improves the blood circulation to your scalp. Not just that consumption of nuts also help to promote the health of your hair follicles. All these can guarantee noticeable improvement in hair growth. Iron is one of the important nutrients for a healthy scalp. Spinach is a great source of this nutrient. The benefit of having an adequate amount of spinach is healthy hair follicles. In that way, you could see satisfying improvement in hair growth. 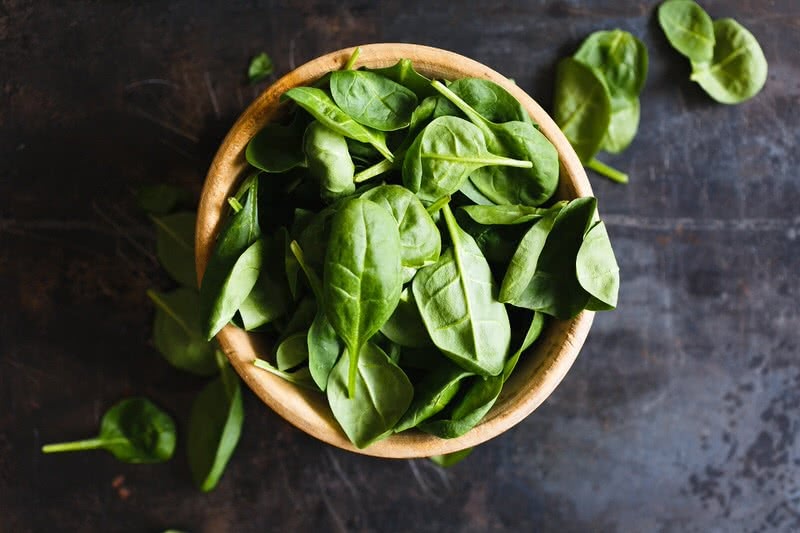 The presence of antioxidants in spinach also resolve hair damage. Spinach hair pack is also beneficial for your hair. The usage of this hair pack improves blood circulation in the scalp. There are several things that can make your hair dry and brittle. But protein deficiency can be a great reason for such condition. Because your hair is made of protein. So it’s deficiency can make your hair weak. That’s important adding protein-rich foods to your diet. 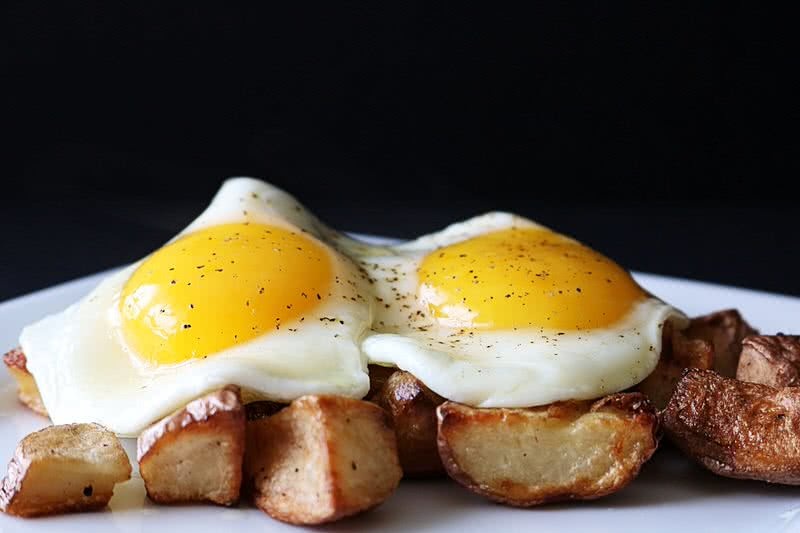 As you know the egg is such a protein-rich food. Not just as a food, the egg mask can also improve hair health and growth by strengthening its root. Indian gooseberry or amla is definitely a superfood to keep your hair healthy and shine. 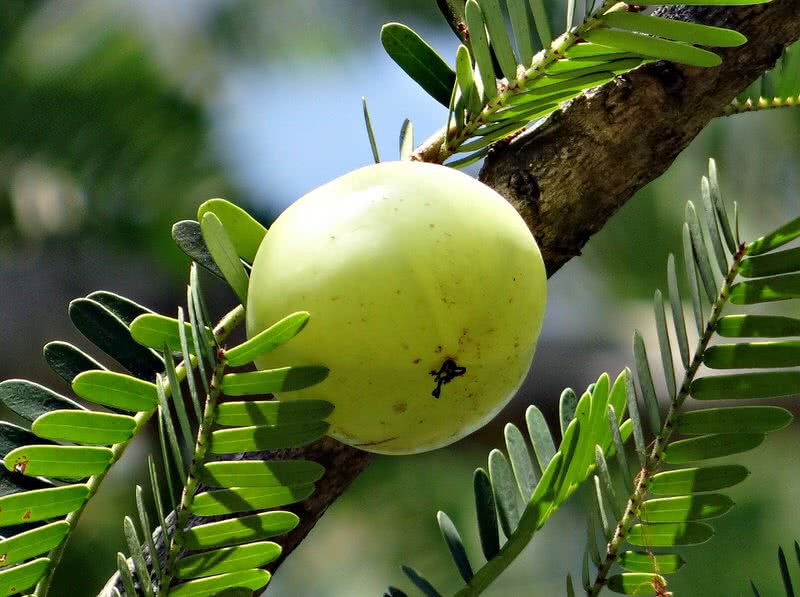 There are several benefits your hair will get from using amla oil and eating one amla daily. The massaging of your scalp with amla oil will improve blood circulation and the antibacterial properties of amla could promote the scalp health.